Strategic portfolio planning and management, including advice on product lifecycle management and implementation of advanced, cutting-edge patent prosecution strategies to harvest and protect clients’ innovations. Specific life-cycle strategies regarding new indications, polymorphs, metabolites, and formulations. Patent landscape searches and analyses of patents covering specific technologies in the pharmaceutical space. Freedom-to-operate assessments and counseling to minimize commercial risk and provide a level of confidence regarding third party patent positions. Patent validity opinions and infringement opinions. Assessment of the potential licensing value of third party patents and guidance regarding decisions to license. Due diligence and risk assessments in connection with licensing, M&A, and other business transactions. Preparation and negotiation of license agreements, research agreements, co-development agreements, and other commercial agreements. Biosimilar notification procedures and exchange of patent information under the Biologic Price Competition and Innovation Act (BPCIA). Full Litigation services, including representing clients as Delaware counsel in complex Hatch-Waxman litigation. Advice and representation of clients in the various Patent Office procedures for contesting patent validity, such as inter partes reviews (IPRs) and post-grant reviews (PGRs). Expertise regarding issues at the interface of patent law and FDA regulatory law. Assessments and counseling regarding non-patent exclusivities. Trademark prosecution and counseling services. Small molecule pharmaceuticals, including chemotherapeutics, antivirals, and antibiotics. Biologics, including antibodies, vaccines, and biosimilars. Organic synthesis and purification of active pharmaceutical ingredients (APIs). 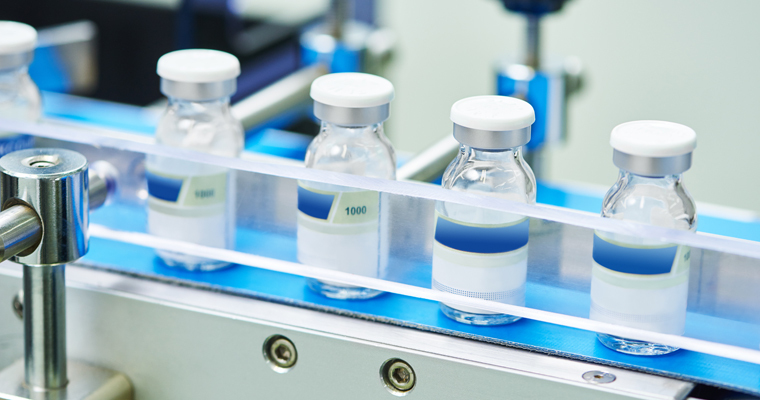 Pharmaceutical formulations, including sustained-release products. Chemical and biotech process technology.